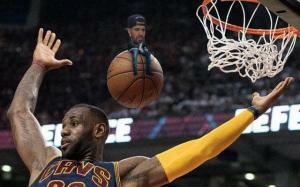 Here we have added the most viral, trending and best and funny vine videos from all over the Internet. We have searched everywhere and taken the top ones that we could find, including the ones you guys have sent to us, and have added them here. People will do any and everything for the vine and in this section you will see some of the funniest vines ever made. Vines of kids giving dating advice, taking one for the team, roast sessions and plenty more. a very fast high scol football referee outruns speedy players. 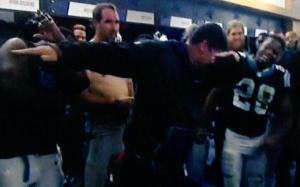 After a recent Carolina Panthers' victory Coach Ron Rivera does the now-popular 'Dab' dance in the locker room. 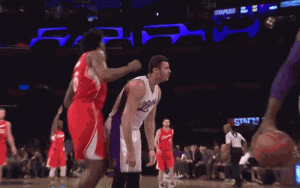 blake griffin is accused of yelling obscenities at the denver head coach mike malone. 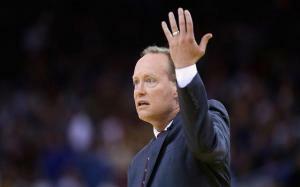 No, you won't disrespect me in my house! 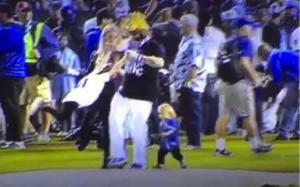 Kansas City Royals' Jonny Gomes accidentally decks a running baby while swinging his child in celebration of a huge victory. Remember the girls we was with last night?! 2 tickets please....1 ticket please. 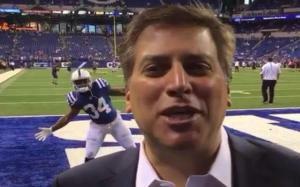 NFL player Josh Robinson videobombs ESPN reporter Steve Levy before the start of a 'Monday Night Football' game.